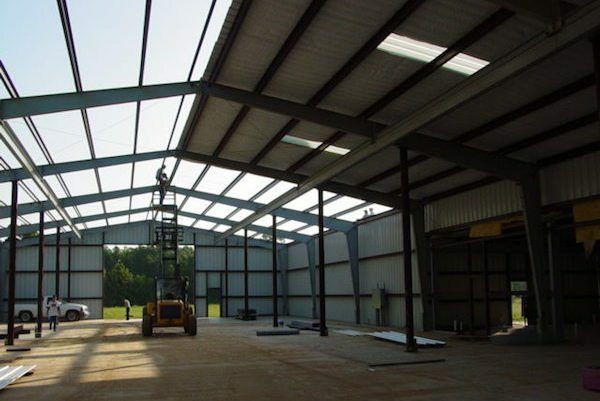 Cogbill Construction takes pride in its in-house design and build capabilities that accommodate most commercial and industrial construction requirements. 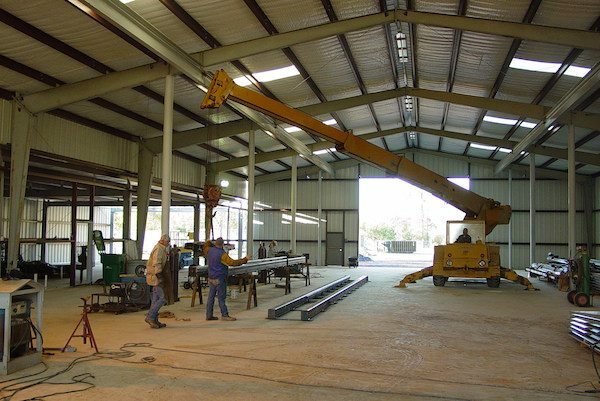 We offer a diverse range of capabilities to meet almost any construction need, from foundation to roof. 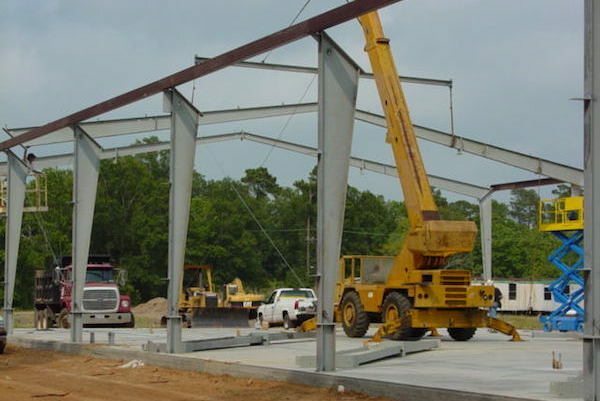 Our services include erecting structural and civil constructions, pouring concrete, and finishing with paving and landscaping for new construction or renovation work. 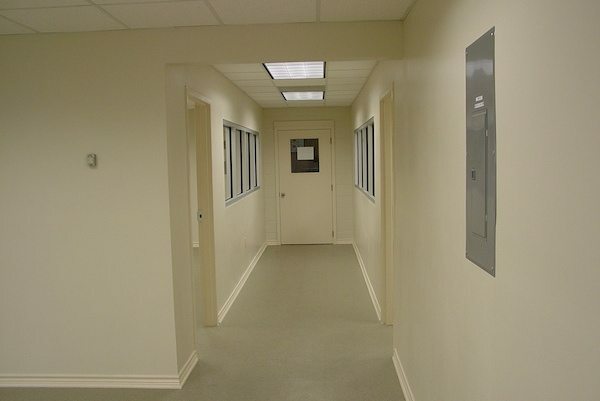 Our project management and procurement team is capable of handling all jobs from beginning to end. 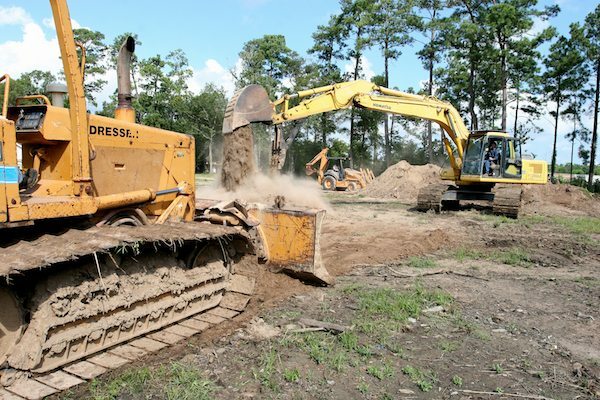 Cogbill Construction is an industrial construction firm serving Vidor, Beaumont, Port Arthur, Port Neches, Groves, Nederland, Houston, and surrounding TX and LA communities.